Axarquia is the wedge-shaped area of Andalusia, southern Spain which stretches along the Costa del Sol and inland. Made up of Rincon de la Victoria, Velez-Malaga, Algarrobo, Torrox and Nerja, the Axarquia is home to stunning landscapes and mountain backdrops. 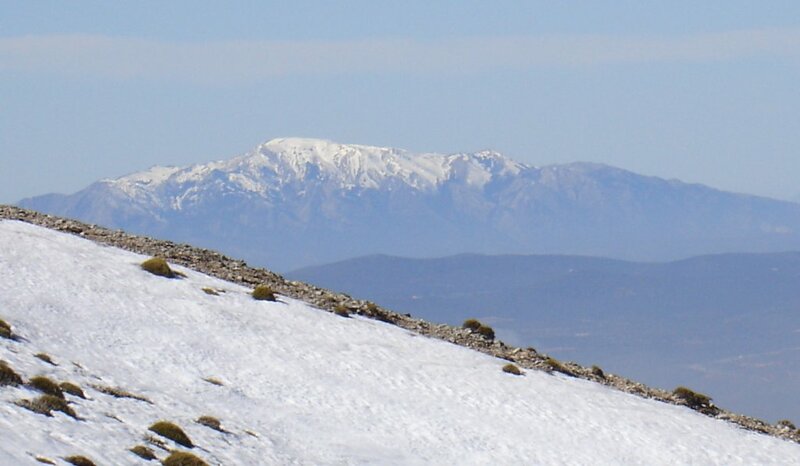 With a northern edge close to Antequera, the Axarquia is bordered by mountains on each side. Properties for sale and rent in the Axarquia region of Spain include resales and new developments of fincas, village houses, townhouses, villas and apartments – highly sought after by holiday home buyers and those seeking permanent residences in this stunning part of Spain. Boasting one of the best climates in Europe, the weather rarely gets too cold in this part of Spain, even during the winter. You’ll still need to bring a jacket, but you’ll probably be able to cast it off when you sit eating your lunch in the sunshine. Average temperatures of 18 degrees Celsius from November to January and plenty of sunshine. Visit some of southern Spain’s most picturesque white villages in the Axarquia, including Frigiliana, Comares and Competa. Go skiing in the Sierra Nevada and make the most of perfect ski conditions from November to April, just an hour’s drive from most parts of the Axarquia. Bask in the sunshine and eat fresh fish in a beach bar while there is still snow on the mountains. Fancy a flutter? Buy a ticket for two of the world’s biggest lotteries. El Gordo (22 December) and El Nino (6 January). Enjoy free tapas with each drink you buy in the Axarquia/Granada region. Take a day trip to Granada or Malaga, taking in the historical and cultural sites such as the Alhambra Palace in Granada and the Malaga Cathedral. Feeling fit? Climb to the top of the Climb to the top La Maroma Mountain which is 2066m high and looks majestically over the Axarquia. Looking for a holiday home in a traditional part of Southern Spain? View a range of well-priced properties for sale and rent in the Axarquia during your stay. Every town and village has their own Christmas lights, but the display in Malaga each December is simply stunning. See the lights from 24 November (opening ceremony) until the second week in January. Visit world class museums including the Picasso Museum in Malaga. Stroll along long, sunny and uncrowded promenades. Shopaholics are well catered for in the January sales which start on the 7th. Find leather shoes, bags and clothes at cheaper prices than you will find anywhere else in Europe. Find a vast range of cheap flights from major European cities to Malaga during the winter months – check out Ryanair, Easyjet and Vueling. If you want to view properties for sale and rent in the Axarquia, use a local property expert who knows the area well and who will find you the perfect place to suit your requirements.